Search for books in the PCS catalog or check out our reading lists. If you don't find what you are looking for, see Ms. Murphy. The library is open from 7:30 to 3:30. Books and audio-visual materials are available to all members of the PCS community for borrowing. Ms. Murphy can be contacted at smurphy@pcs-nyc.org or 212-582-3116 ext 172. NYPL is one of the greatest libraries in the world, and we're lucky to have such easy access to its enormous collections. PCS has an organizational library card, and you should make sure to get your own borrower's card as well. 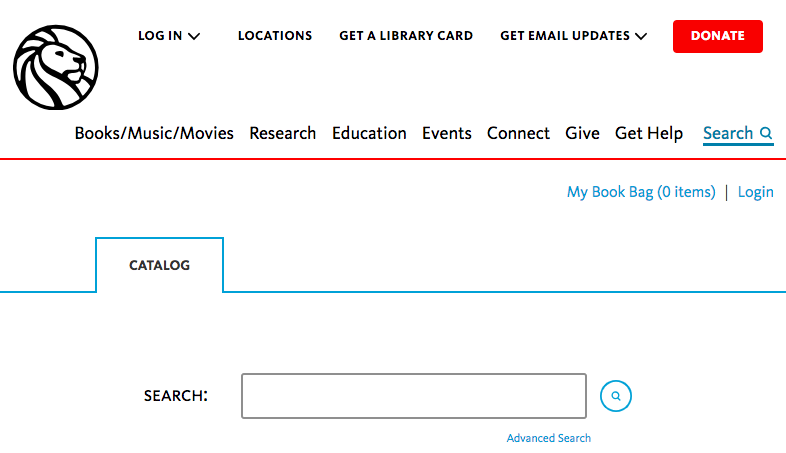 Don't have a n NYPL library card? It's easy to get one. Search by subject for scholarly resources. Information on citing sources, plagiarism, and searching strategies. The PCS Research Guide and other step by step strategies are also available. Find book recommendations by subject and from teachers and students. Sign in with Google (using your PCS email address) to create and manage citations and bibliography (MLA, APA, or Chicago style). Noodletools can also help with note taking and research organization.